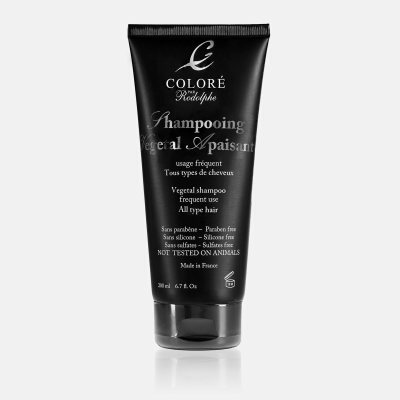 Ultra-moisturizing shampoo for frequent use for dry, weak or normal hair. 6.7 fl.oz. 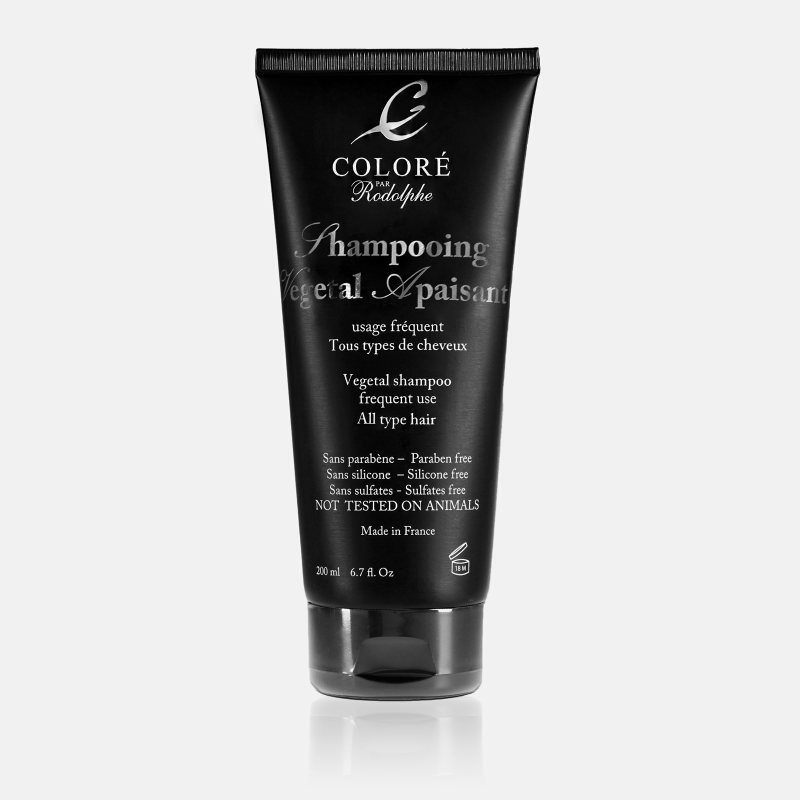 Shampoing Végétal Apaisant is a repairing shampoo conceived around plant proteins that deeply hydrate and mineralize dry hair. - For a deep treatment, the night before you shampoo your hair, apply abundantly LE RITUEL, wrap your hair in a towel overnight. - use with MASQUE AUX HUILES D'ARGAN ET JOJOBA.